H-A-O, UK would like to invite you and your partners/ friends to our coolest and funniest Xmas and New Year party ever. Dress to impress and bring yourself to enjoy the most unforgettable “Night Fever” with lots of fun, lots of laugh and lots of interactive activities. 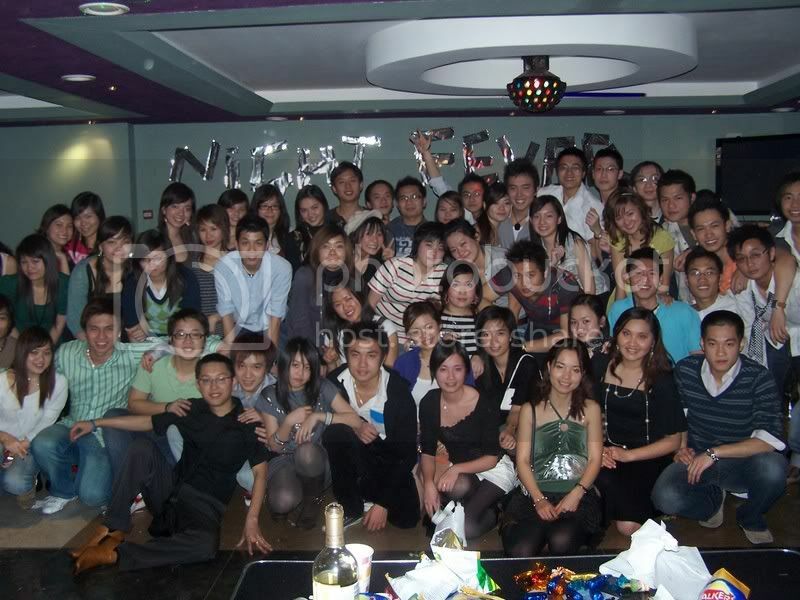 + Food and Drink plus a glass of Champagne to celebrate with HAO, UK at one of the most superior party venues in London. + Open Mic Show Case: no pressure, no audition, and no X-factor judgements. Bring along your own backing tracks, musical instruments, or use our karaoke system with thousands of songs to choose from. Sing like you never sing before on real stage with the best sound system guaranteed. All you need is to register with Dang Van Ha ([email protected]) in advance. + Play the funniest Show Games all together as we’d make sure you will laugh on the ground. + Meet with the “Celebrities” so prepare to reveal their up, close and personals. ...And lots of prizes, awards, presents and surprises for you. So what are you waiting for??? Whether you are HAOers, Amsers, members of SVUK or friends around the world, come to our party so you can sing like no one listen, eat all you can, and dance till you drop. But most of all have a super great and unforgettable night with us. HAO, UK would like to express our greatest thanks to the generous sponsors of: Mr Nguyen Tuan Anh (Former Amser), Mr Nguyen Viet Anh (Loong Kee – Former Amser), Mr Cao Hong Quang (VTV4) and Mr Huynh D. Vu (AMP Director) in either cash or presents to our party. (***) We do assign different people to different tables as we see it’s best for our interactive activities and making new friends. But if you want to be seated with someone you know, please say so when you buy tickets. We can only accept bank transfer or cash (in person). Please contact us to get the bank details or arrange alternative method of financial contribution. We’ll email a letter to confirm your attendance and financial contribution. Plus a Reservation Number. As you come to the event, please bring along your ID and your Reservation Number to check in. The last day to confirm your participation and make payment is 20th December 2006. Thank you for your attention and look forward to see you in NIGHT FEVER!!! HAO Party is always a non-beneficial event, your contribution (£10) is only to cover food and soft drink (Fixed price), apart from that you will have free champagne, free DJ and free Entertainment with us. Ticket sale is now officially closed. To all ticket holders: Due to the huge amount of attendees this year, please make sure you arrive at the venue on time (6.30pm) as we can reserve your seat for 10 mins only. and a few others we would like to keep secret till the last minutes for our "Meet the Celebrities" show. Also, according to very high demand, we will have "Present Exchange" game again. So please bring along a small present to make sure we surprise each other this Xmas.